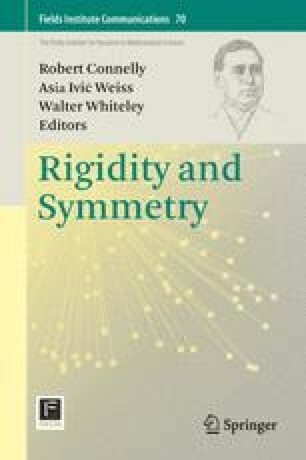 We review some recent results in the generic rigidity theory of planar frameworks with forced symmetry, giving a uniform treatment to the topic. We also give new combinatorial characterizations of minimally rigid periodic frameworks with fixed-area fundamental domain and fixed-angle fundamental domain. We thank the Fields Institute for its hospitality during the Workshop on Rigidity and Symmetry, the workshop organizers for putting together the program, and the conference participants for many interesting discussions. LT is supported by the European Research Council under the European Union’s Seventh Framework Programme (FP7/2007-2013)/ERC grant agreement no 247029-SDModels. JM partially supported by NSF CDI-I grant DMR 0835586 and (for finial preparation) the European Research Council under the European Union’s Seventh Framework Programme (FP7/2007-2013)/ERC grant agreement no 226135.